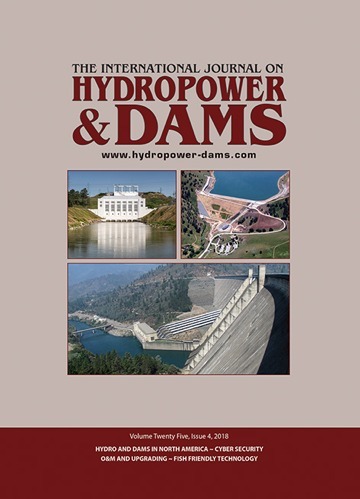 Find details of key upcoming hydro and dam industry exhibitions, conferences and events from around the world. The annual Ocean Energy Europe Conference & Exhibition is a meeting point for the whole ocean energy sector. 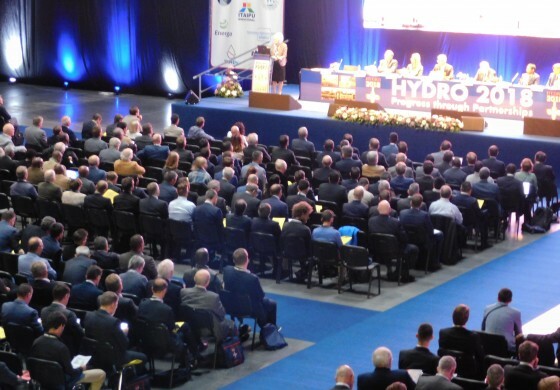 HYDRO 2019 will be held in Porto, Portugal, and will feature three days of conference session with a technical exhibition, side events, study tours and a comprehensive social programme. More information is available on the website. Read detailed write-ups and browse photo galleries from a selection of our past conferences and exhibitions. 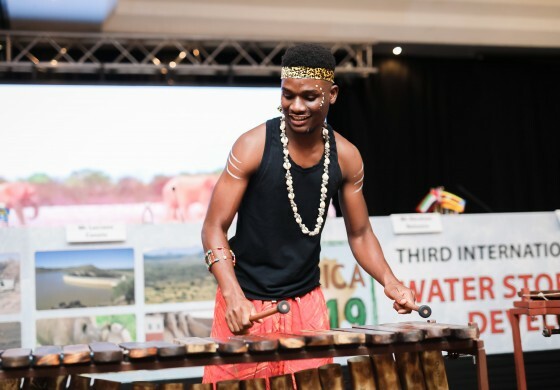 Click to find out more about our upcoming events.